So I thought I would try and out up a new recipe that I enjoy making for my family on a weekly basis. I’ll be linking up too so I’ll look out for any of yours too! 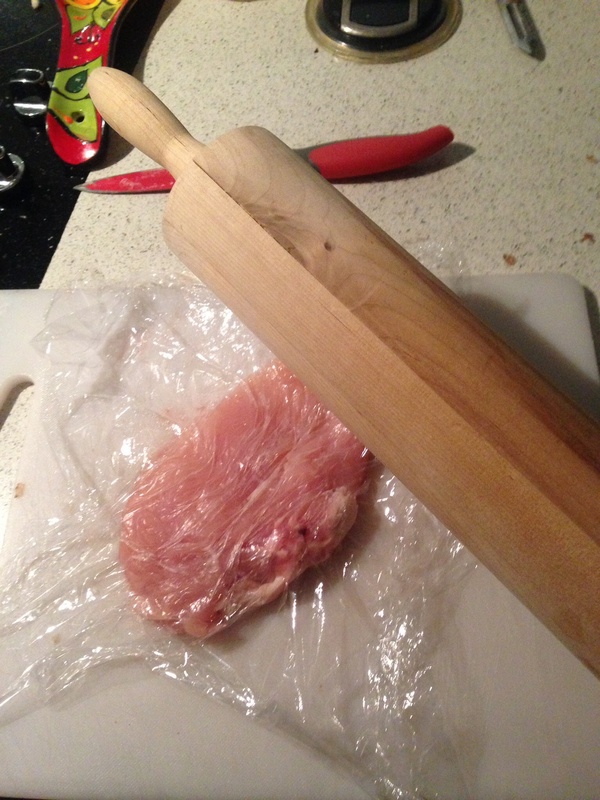 Grab a rolling pin and cover each breast with some cling film and gently bash each piece till flat. 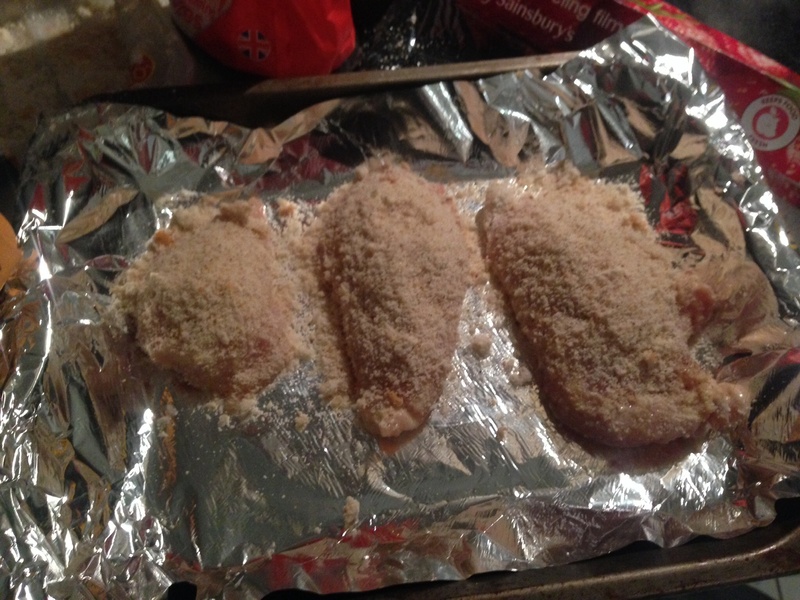 Dip each one in the flour, egg then breadcrumbs. Serve with veg, rice/mash/chips etc. Easy peasy and you have peace of mind that it’s nice chicken rather than the reformed stuff you get in shop bought ones. 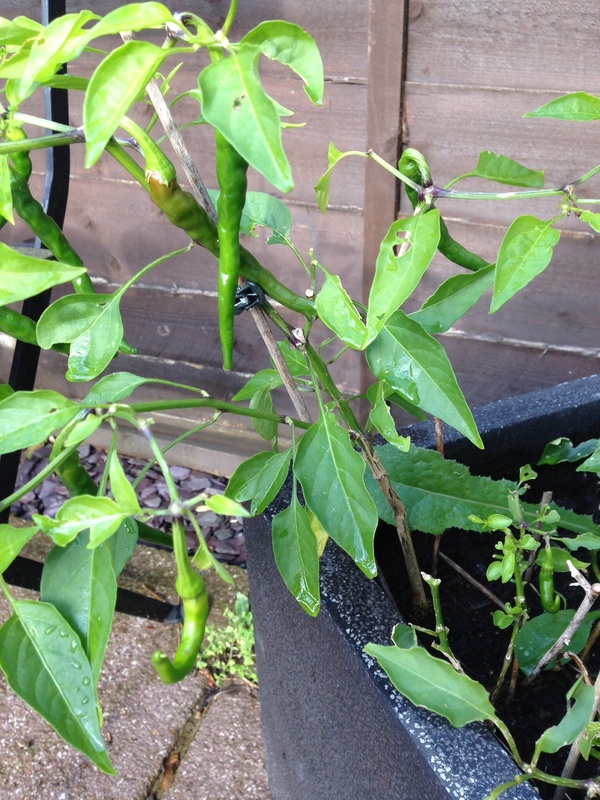 I need help now as I have some homegrown chilies I need to use – anyone got any suggestions?? 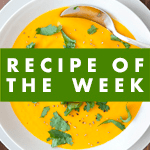 What recipes have you done this week? The attached recipe I have on high regard from Maria 😉 is the bestest Limoncello ever! 1. Using a peeler, remove the zest from the lemons and place in a saucepan with the sugar and water. 2. Bring to the boil, then simmer for 15 minutes. 3. After this time add the lemon juice and leave to simmer very gently for a further 5 minutes. 5. Once cooled, mix with the vodka and pour in to a sterilised sealed glass jar. 6. Leave for up to two weeks, giving a gentle shake every couple of days. 7. 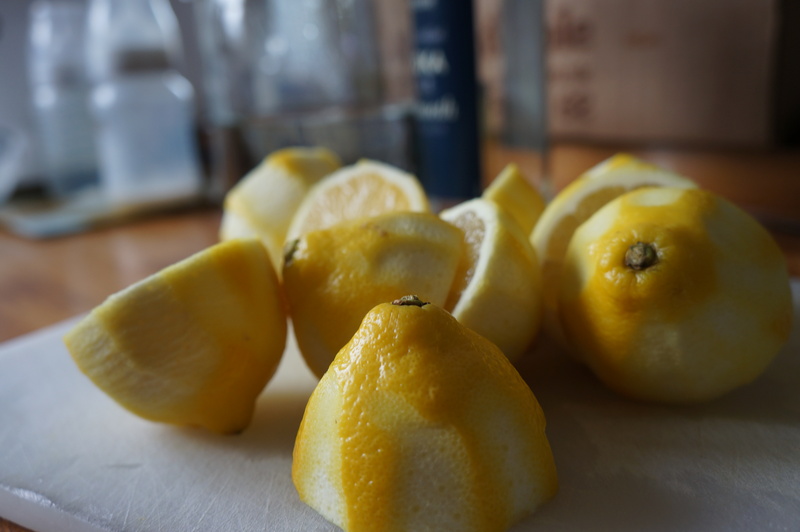 Remove the lemon peel, pour in to a sterilised bottle then it’s ready to drink!